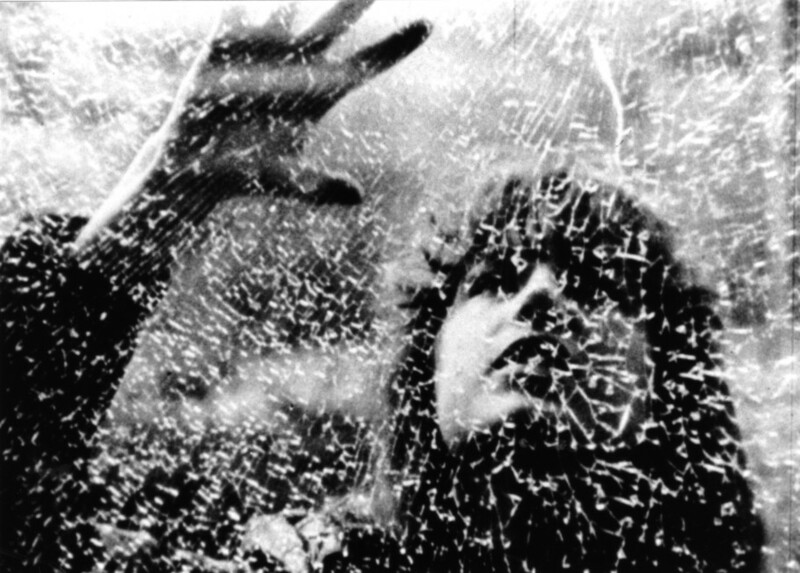 Nothing we say is a lie features American experimental filmmaker Betzy Bromberg’s first 16mm film Petit Mal (1978) and recent video work Consensual Healing by Carolyn Lazard (2018), among other moving image works. Exploring themes of personal narratives and fictions, and the disruption and recasting of individual and collective histories, the programme presents a selection of feminist testimonies as proposition, strategies for rethinking learned narratives around treatment, and care through considering alternative support structures. This screening is part of LUX Scotland’s guest-curated programme for GFT’s Crossing the Line strand and has been selected by Charlotte Procter (LUX and Cinenova). Image:Betzy Bromberg, Petit Mal, 1978. Courtesy of the artist and LUX.